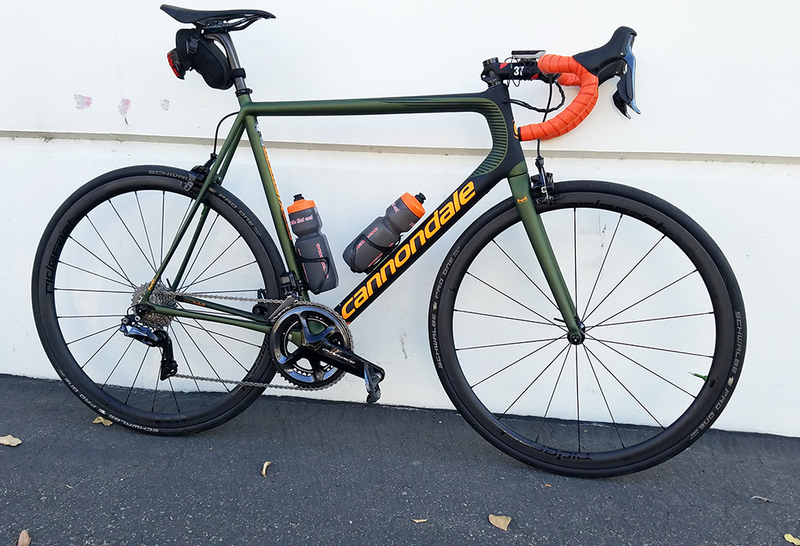 Just had this built by Stage 21 bikes in Laguna Hills, CA. I normally ride a Cervelo S3 disc Di2 bike which is around 17 lbs w/ cages & pedals. Wanted a climbing bike so, here it is. Nice! What bottom bracket adaptor is needed for that Dura-Ace crank to fit PressFit BB30a? This bike is for sale exactly as shown (minus pedals, cages, computer and bag) for $4,400usd.